How are SC Roads Funded? Where is the New Money Going? 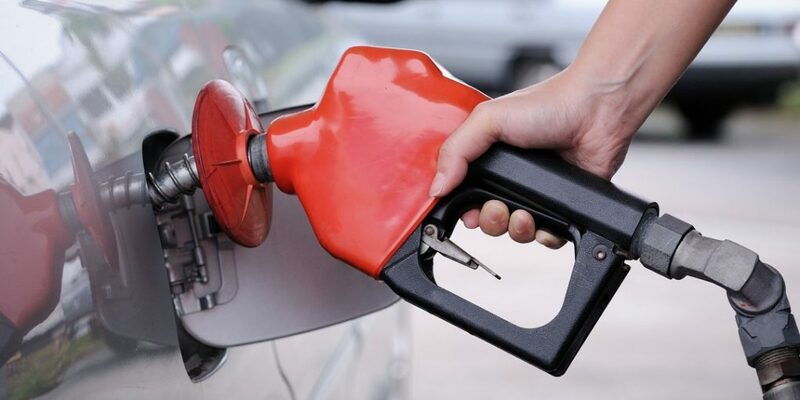 Motor Fuel User Fees: The primary source of state revenue is the motor fuel user fee. Beginning on July 1, 2017, the motor fuel user fee of 16 cents increased to 18 cents. The fee will continue to increase each year by 2 cents until it reaches 28 cents per gallon in 2022. All funds from this increase go to the Infrastructure Maintenance Trust Fund. Biennial Registration Fees: $16 of the biennial registration fee for passenger vehicles goes to the Infrastructure Maintenance Trust Fund. Registration Fees for Alternative Vehicles: Biennial registration fees from alternative vehicles ($60 for hybrids; $120 for vehicles that do not run on fuel) goes to the Infrastructure Maintenance Trust Fund. Infrastructure Maintenance Fee: Fee imposed on the purchase of a vehicle or a transfer of a vehicle registration from another state. The fee is 5% for in-state purchases (capped at $500) and $250 for out-of-state transfers. Road Use Fees on Motor Carriers: Beginning in January 2019, the current property taxes for interstate commercial vehicles over 26,000 lbs. will be rolled into the existing registration process as a “Road Use Fee.” A portion of these fees (25%) will be allocated to the infrastructure maintenance trust fund and used on expansion and improvements to existing interstates. Because the fee replaces the current property tax, 75% of these revenues are allocated to the counties to keep them whole. DMV Fines and Fees: Many fees related to licensing and titling requirements are allocated to the SCDOT for use on road and bridge projects across the state. Other Revenues: The SCDOT also receives revenues from fines, tolls, and trucking permits.